Check out our most popular car title loan service areas below. We have helped thousands of people get the money they need in less than 1 hour in 32 states in the nation. The no credit loan specialists at USA Car Title Loans are here to help you get the cash you need! We have helped thousands of people get the money they need in less than 1 hour. 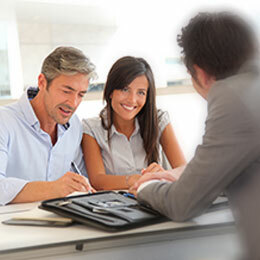 We provide nationwide title loan services. Car title loans online are what we do best, so car title loans is all we do. 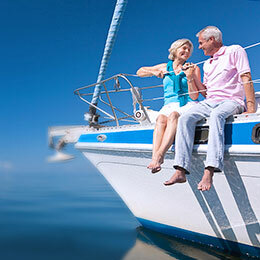 We process over 500 title loans every single day across the USA. 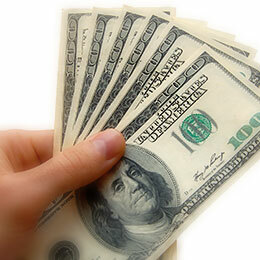 See how much cash you can get with our no credit check car title loans. Fill out an application to get your free online title loan quote today!